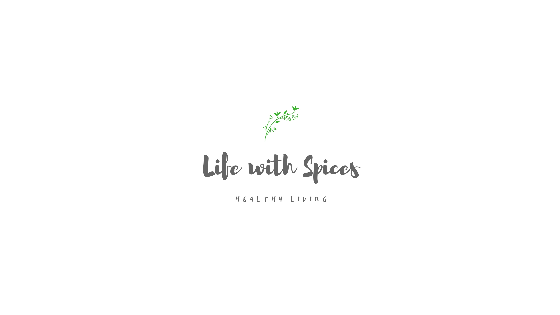 Its everyone's wish to prepare restaurant style food at home and being a vegetarian recreating restaurant style food at home is not a tough task at all. And one such dish is this Kadai Paneer were we end up spending at least Rs.150 in a decent place and it goes up till Rs.375. My search ended up at Veg recipes and it tasted exactly restaurant style. In a kadai heat oil once hot add onion, ginger and garlic saute till the raw smell disappears. Add the tomatoes saute till they soften, Meanwhile pound the coriander seeds and red chillies to a coarse powder. Once tomatoes soften add the powder mix well and let it cook for approx 4 mins. Add the bell peppers, garam masala and salt mix them well and add paneer. Cook for 5 minutes at the end add kasuri methi and coriander leaves. Mix them well and serve hot with rotis or naan. Wow...looks so tempting and delicious ..Pass once for me. Thanks for sharing this utter flavorful and beautiful recipe; for sure of great help to us. Looks very inviting, you have done it very well..
Looks tempting. Will try this version soon. 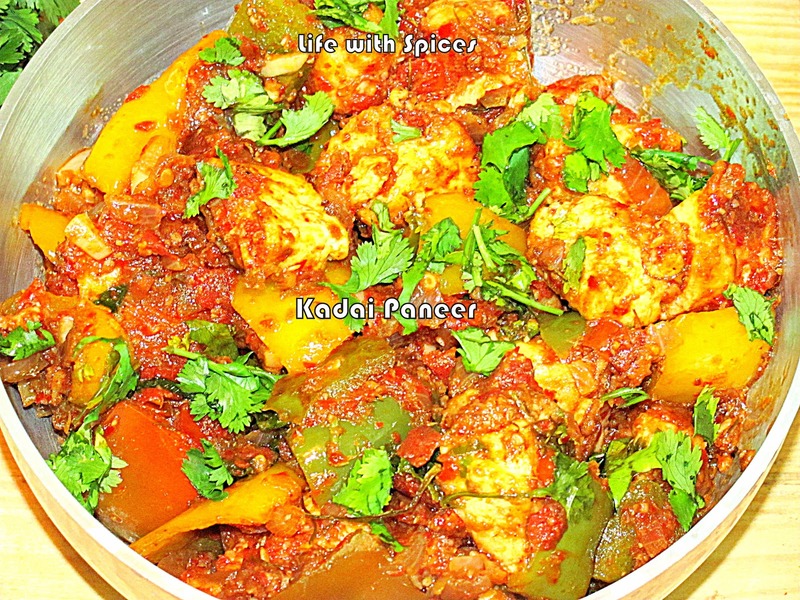 Who would not want this yummy paneer dish? Yum. This looks like a fabulous dish. Delicious. Nothing home made about it! Awesome color and looks tempting :-) love them with Rotis..
My fav paneer dish. I prepare slightly in a different way. Yours look so yummy..
it is truly insane. looks so fantastic. same as restaurant. This looks so yummy and perfect! looks very inviting. yum yum. colourful and delicious..my all time favourite dish..loved your version ..
Tasty and yummy kadai paneer. Makes me drool. Very delish and an awesome recipe Dear. Yummy! looks very delicious. Lovely presentation. 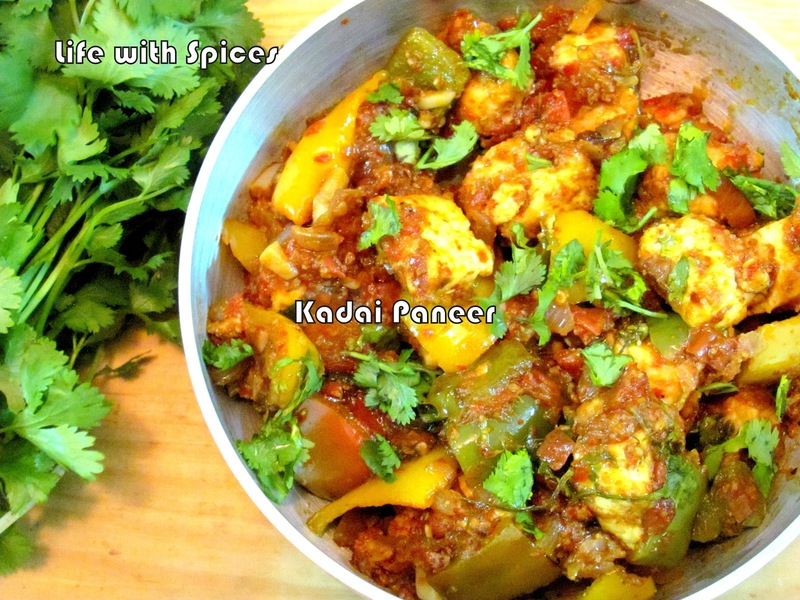 yum, i love kadhai paneer! Looks yumm... Delicious and perfect with rotis..
One doubt....Do we need to fry the paneer first?